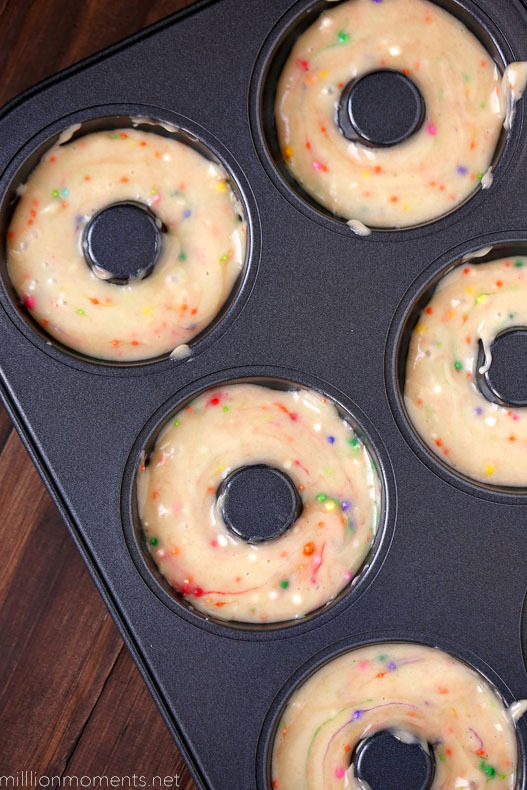 Did you know there are about 50,ooo ways to make and kinds of donuts? 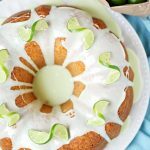 (Not really but you get the picture) There’s frying, there’s baking, there’s sour cream and there’s cake. There’s holes, there’s old fashioned, there’s filled, plain, stuffed, dipped, and the list goes on and on. A few weeks ago I had no idea how to make a donut from scratch. I mean, what? Donuts? Homemade? Huh? Yeah that was totally me. Since I’m always down to push my confectionary limits I went out and bought a donut pan, sat down and did a little research into just how to make them. Not wanting to get ahead of myself I decided to start out with something simple. 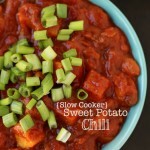 I found a basic recipe from one of the popular food sites and set out to make it my own. 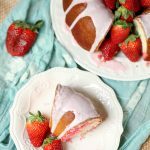 It turns out it was actually pretty similar to my favorite white cake recipe so I ended up just following my own and coming out with cake – like donuts. And because I was feeling a little festive with the big love holiday coming up soon I went all out and made them funfetti style with an adorable pink glaze frosting! Next just pop them in the oven for about 20-30 minutes or until they are a light yellow with nice rounded tops. Set your first batch to cool and repeat with the next (my pan only holds six, so I had three rounds of baking). 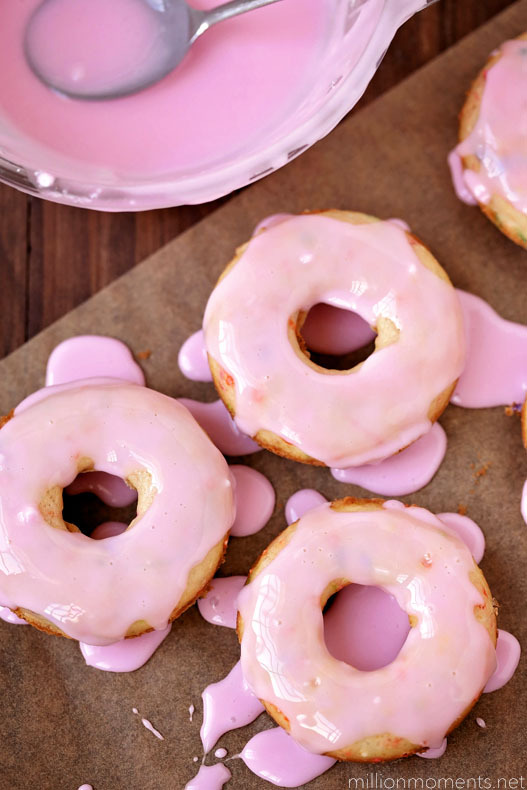 Once everything is done and your donuts are cooling, gather your glaze ingredients and mix them all together. 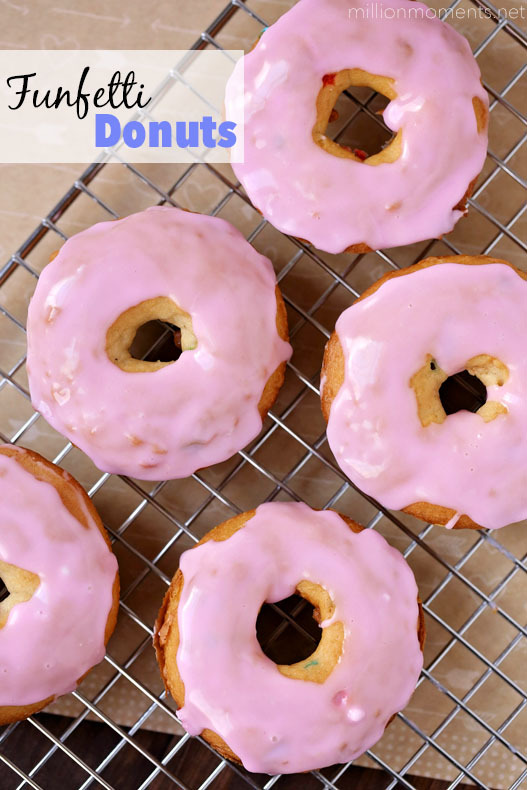 You want the consistency to be thick enough so that it can “set” on your donuts, but not thick enough that it’s clumpy so you might need to add more or less powdered sugar. 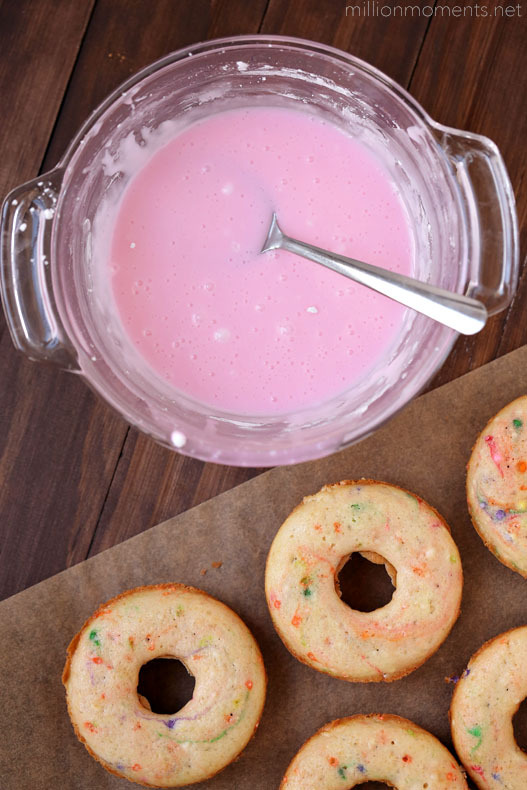 Whisk it all together vigorously to get out lumps and then pour over your donuts. After that let them sit for about ten minutes while your glaze sets and you are finished! I’m loving these donuts! They are sweet, fun, and just a little festive. 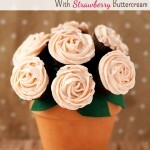 They are perfect for an office party, a girl’s day or even as a little treat for the kids on Valentine’s Day. Oh and guess what? 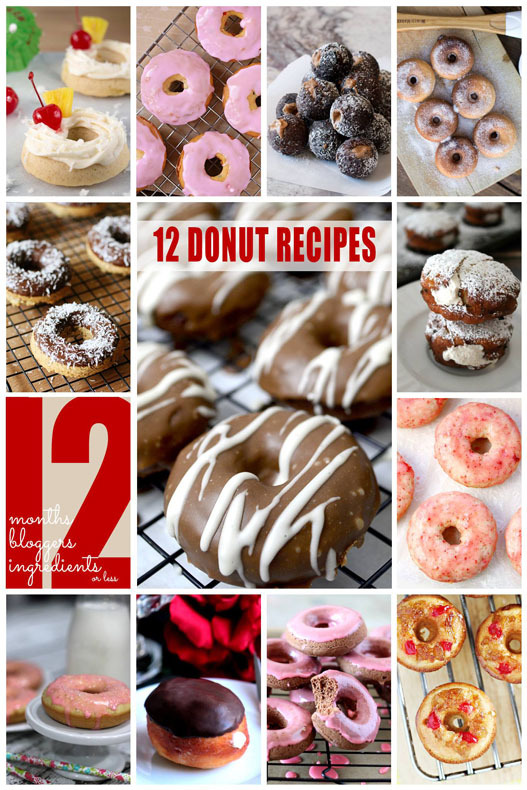 It’s the 12th, so get ready to ::drool:: over even MORE great donut recipes today! « Free Gift Tag Printables and WIN a $120 Gift Card!